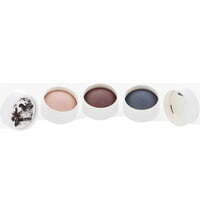 Wide range of colours for alluring eyes! 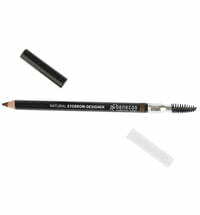 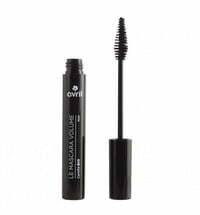 Provide an incredibly intense look for seductive eyes! 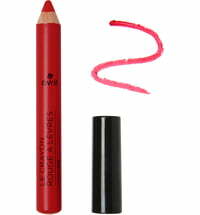 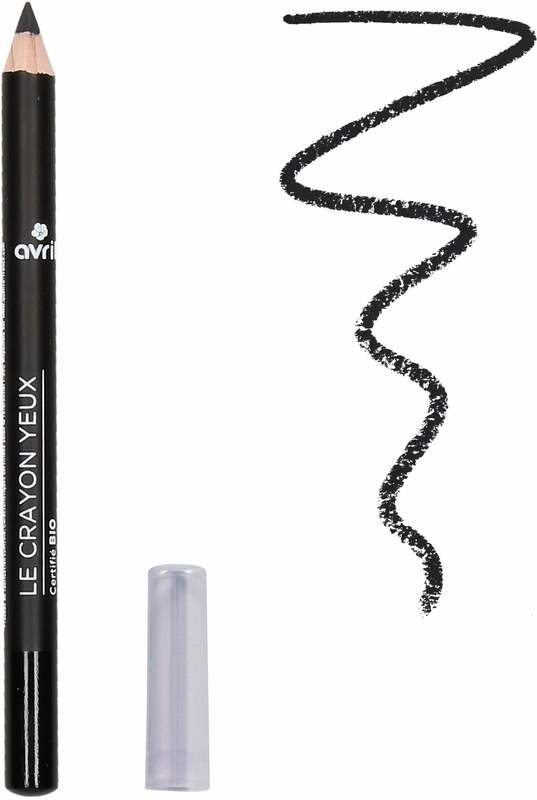 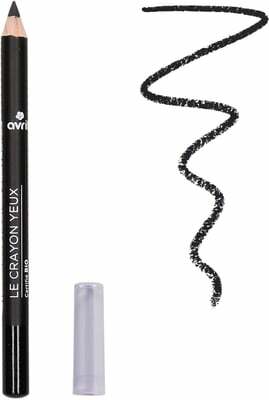 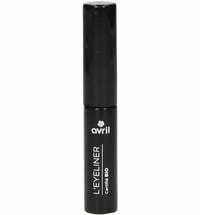 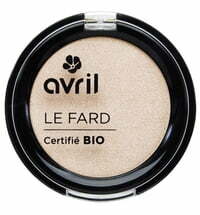 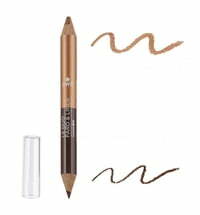 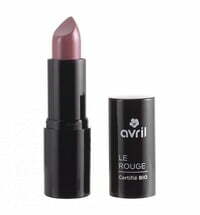 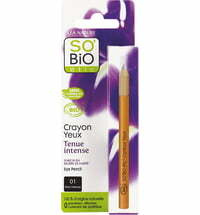 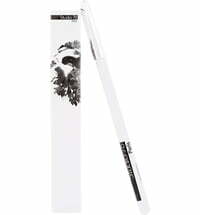 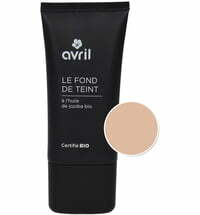 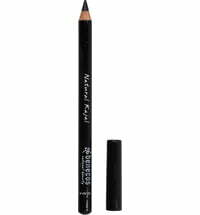 The organic formulation of these eye pencils by Avril promises a silky-soft yet perfectly adherent texture. 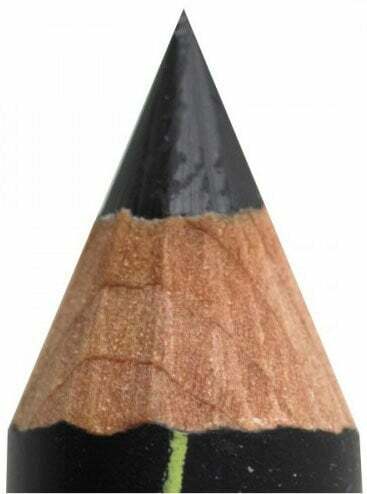 You only need to select your favorite color! 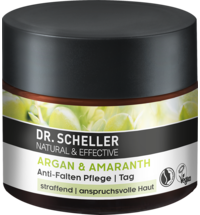 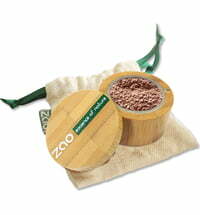 Nourishes the skin with organic castor oil, beeswax and extracts of organic shea butter. 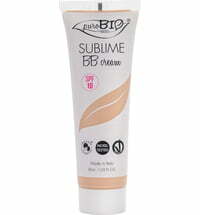 Provides the upper layers of the skin with moisture! 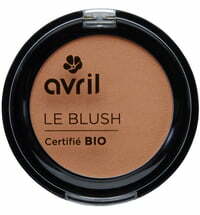 Tested and certified according to the stringent requirements of Ecocert. 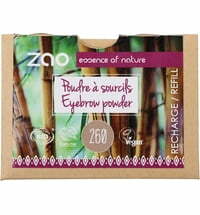 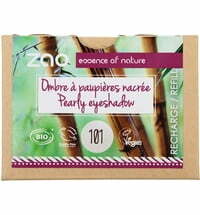 100% of ingredients are of natural origin, 24% of the ingredients are from organic farming.